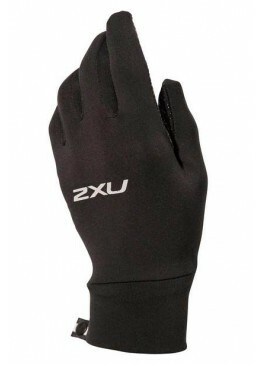 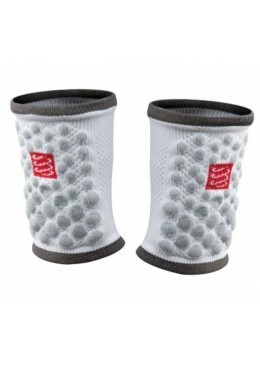 Allseason 2XU running gloves, for warm fingers and comfort. 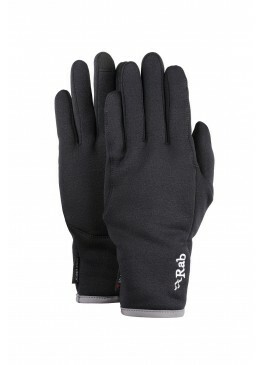 The Raidlight Trail-Touch Gloves have a soft-shell specifically designed for trail running. 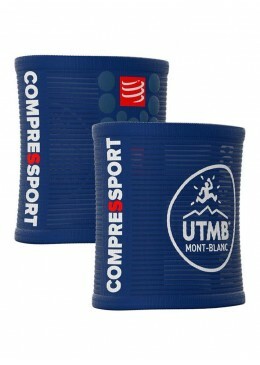 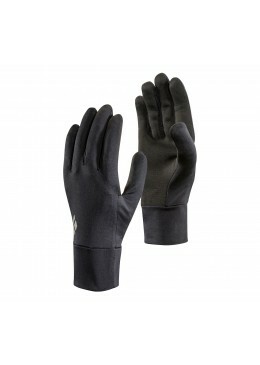 They are touch sensitive on the index finger and thumb for use with Touch screen technology! 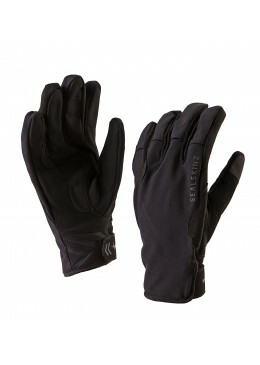 The palm of the glove is thin and provides ultimate feel through the reins, whilst still being 100% waterproof. 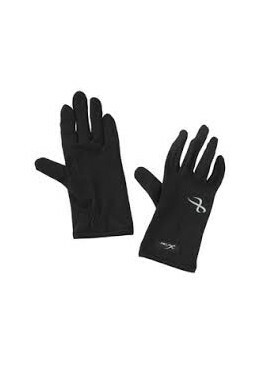 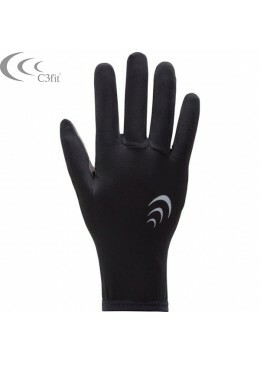 The Power Stretch Pro Contact Glove is a light-weight and quick drying glove, made using Polartec® Power Stretch® Pro™ fabric, featuring conductive finger tips for use with touchscreen devices.